1832 Meridian St Reese, MI. | MLS# 31216576 | Free home search for Wayne, Oakland, Livingston, Wastenaw, Saginaw,and Bay County Michigan. Research market information, home sale tips, relocation assistance and much more. No pressure, just honest help when you want it! 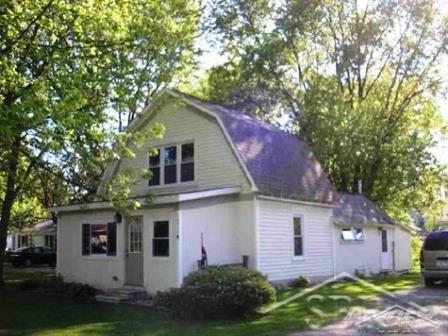 Great Starter home only one half mile from town in the village of Reese on large deep lot! Lots of potential. Open floor plan. 2-1/2 car garage.